Having a PMP, for example, was at one time a distinguishing mark usually held by more senior project managers. However, over time, PMI very successfully marketed the credential to the point that now there are so many PMPs that having the credential no longer makes one candidate stand out more than the next – it sometimes seems that everyone has their PMPs these days. So, if you are looking to hire a project manager or select a contractor who will be providing services to your organization, you would need something else to help you filter through the mountain of resumes of people with PMP after their names. What the business world has been seeking for years – the holy grail of assessments, if you will – is a credential attesting to the competence of a person. In other words, something that can say “this person is a very good project manager.” Businesses want something that will help them choose the best, lowest-risk candidate, helping to ensure that their project is successful. A competence-based certification can do exactly that. 1. They are very time-consuming and costly to do. These are not simple multiple-choice exams. To assess competence in project management, you need to look at how PM practices were successfully applied across multiple projects, including an examination of evidence, speak to project stakeholders and team members to understand the leadership and stakeholder management skills of the candidate, and even perform oral interviews in order to assess some of the soft skills required of competent project managers. This process can take many weeks – even months – to get through. 2. There is a fear of liability/lawsuits. In a society that is becoming more litigious, organizations fear that if they take the time to certify that a project manager is competent, and then that project manager fails and demonstrates incompetence, that the certification opens up the certifying body to a possible lawsuit from the project manager’s employer/customer. This concern may be greater in the USA where civil lawsuits are more common than in Canada or some other countries. Europe took a lead position in providing project management competence assessments and have been providing them for decades, with an expansion to the rest of the world. Founded in the 1960s in Geneva, Switzerland, the International Project Management Association (IPMA) establishes international standards for project management competency assessment. Now, IPMA’s model of PM competence assessment is available in over 50 countries around the world, on every continent (except Antarctica). This competence assessment model has been made recently available in North America through the American Society for the Advancement of Project Management in the USA (www.asapm.org) and the Project Management Association of Canada (www.pmac-agpc.ca). Some companies have even tried to create their own PM competence assessment models, with IBM and Siemens being two examples. Interestingly, both companies are international operations in countries where the IPMA PM competence assessment model is predominant in the marketplace. To effectively compete for work in these countries, project managers must have a competence-related qualification. These corporations have, out of necessity, adopted these models for their own project managers and have adapted the model to their own specific needs. So, the whole discussion around the earlier question of “Is there any value to a PM certification” becomes a bit more complex. Before we can answer that question, we need to know which type of certification – knowledge or competence – is being discussed. While there is value in achieving many knowledge-based certifications, clearly there is more value in achieving a competence-based certification. Not only will a competence-related qualification highlight the best project managers, but also the process of trying to attain one of these credentials naturally leads to a career-development roadmap wherein people move up through the stages in their career as their competence grows. 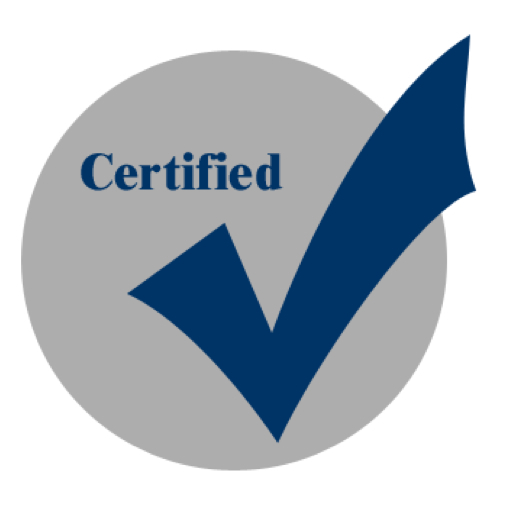 I guess I would have to say that I strongly believe in project management certification; but I would qualify that statement to say that by far the best value in certification is achieved only through competence-based certifications. Kevin Aguanno is an Executive Project Manager whose competency has been certified by IBM and IPMA. He is an IPMA-accredited PM competency assessor for the American Society for the Advancement of Project Management and the Project Management Association of Canada. He can be contacted through his web site www.AgilePM.com.